Natalie van den Dungen's Bunny New Girl. Little Big Shots is Australia’s largest and longest running film festival curated especially for kids aged 2-12. After hosting Little Big Shots since its inception twelve years ago, ACMI has made the festival one of its internal programs in 2016. Spanning animation, live-action and documentary titles, the Little Big Shots 2016 program features over 80 films, with 22 films made by child filmmakers and 28 films made by Australian filmmakers, screening over 10 days from July 1. This year also features ten world premieres and 43 Australian premieres sourced from 26 different countries, including films from Iran and the Republic of Moldova for the first time in the festival's history. Little Big Shots also features four films from ACMI’s national Screen It student filmmaking competition, as part of the festival’s Kids Behind the Camera session. “ACMI has long been the proud home of Little Big Shots in Melbourne, so it is with much excitement and open arms that we welcome the festival as an official ACMI program in 2016,“ said ACMI CEO and Director Katrina Sedgwick. In the festival's Best of the Fest session, the program is chosen by a jury comprised of a dozen kids aged between 6 and 12. This year, the films screening in Best of the Fest are: Best International Film Bingo (Patrick Schoenmaker, Netherlands) where the feisty Gerda adds some spark to her retirement home; Best Australian Film Bunny New Girl (Natalie van den Dungen) the first short from this prolific and award-winning director that tells the story of a girl’s first day at a new school; and Best Child-Made Film Clay VS Fridge (Alako Myles, 12yrs, Australia), a film made by one of the runners up from last year’s Best of the Fest about a group of friends who discover a mysterious kitchen appliance. 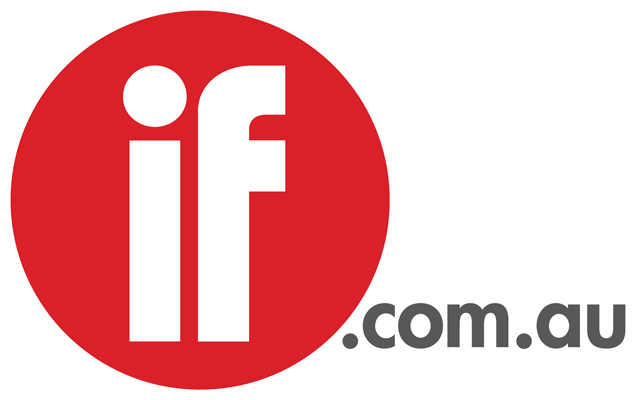 “In 2016 Little Big Shots will once again feature a selection of the best short films from around the world, exposing young Australians to some extraordinary cinematic gems, including films by their school-aged peers as well as award-winners and predicted award-winning films", Festival Director Ben Laden said. 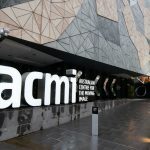 "Each film is chosen by our team with the aim of inspiring young minds and we are thrilled to join forces with ACMI in 2016 and together continue to nurture future generations of filmmaking talent."